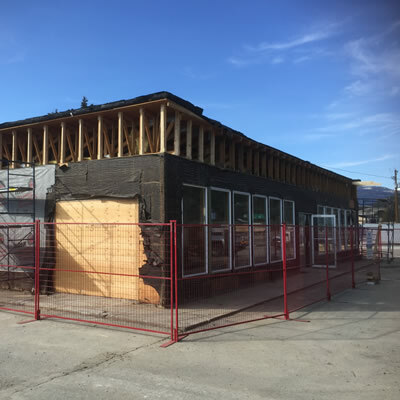 The Sparwood station is conveniently located across from the District of Sparwood Office. Sparwood, B.C. 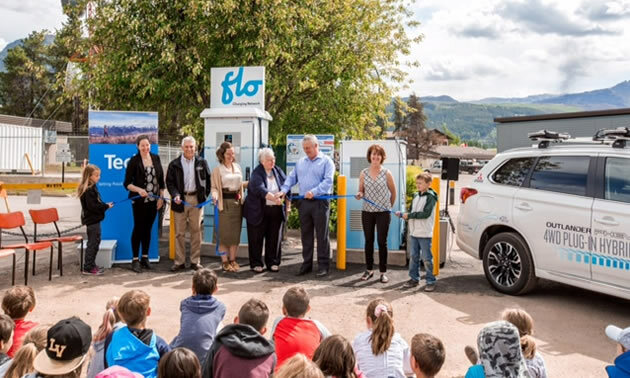 – The Southern Gateway to British Columbia is celebrating a connected Highway 3 charging station network that now extends across the Kootenay region. Sparwood cut the ribbon on a DC Fast Charging station, making it easier for electric vehicle drivers to travel to and from the Elk Valley. Representatives from District of Sparwood Council, Lois Halko, Margaret Mckie and Jenna Jensen, attended the event alongside Larry Davey, Vice President, Planning & Development, Teck; Diane Tammen, Community Relations Manager East Kootenay, BC Hydro; Kaylyn Gervais Manager, Community Relationships East, Columbia Basin Trust; and Rob Gay, Chair of the Regional District of East Kootenay. The delegates were joined by Councillors and staff from the District of Sparwood, staff from Teck, Bill Swan from Solar Now and over forty students from Frank J. Mitchell Elementary School. The Sparwood DC Fast Charging stations completes the planned installation of fast charging stations across the Highway 3 corridor in the Kootenays. These stations are part of the Accelerate Kootenays initiative which, by end of 2018, will have installed 13 fast chargers and 40 Level 2 chargers in communities across the region, resulting in over 1,800kms of connected electric vehicle travel. 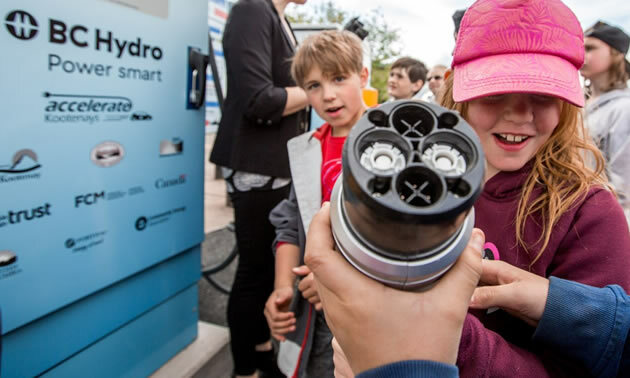 The fast charging stations are critical infrastructure to allow electric vehicle drivers to travel throughout the Kootenay region, connecting communities from Sparwood to Greenwood, Revelstoke to Field. The Sparwood station is conveniently located across from the District of Sparwood Office, with a view of the solar array recently installed to demonstrate renewable energy options. The station is walkable to the nearby grocery store, library and Visitors Centre. 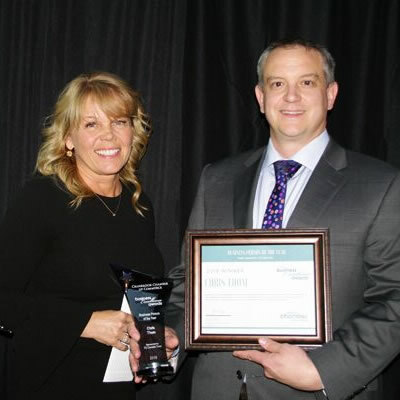 “The District of Sparwood is proud to be partnering on the Accelerate Kootenays initiative. The charging station is another amenity that is now available for visitors to the region. 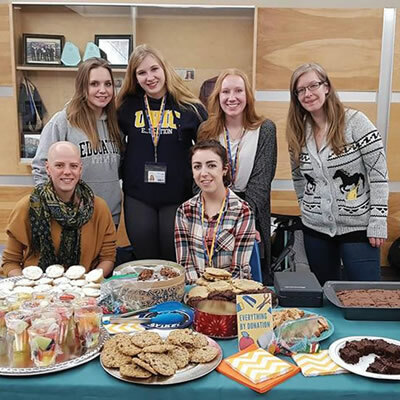 It is also another demonstration of Sparwood’s commitment to sustainability, something that we take seriously as a community reliant on our natural resources.” said Sparwood Mayor, Cal McDougall. The Sparwood fast charger will be owned and maintained by BC Hydro as a long-term commitment to the BC communities that host the stations. Accelerate Kootenays is a two-year, $1.8 million project that is the result of an innovative collaboration between local and provincial governments as well as funding agencies that have worked together to address the charging infrastructure gap across the region. The project has been made possible by an unprecedented local collaboration led by the Regional Districts of East Kootenay, Central Kootenay and Kootenay Boundary, and includes in-kind and funding contributions from the Federation of Canadian Municipalities’ Green Municipal Fund TM (GMF) and the Government of Canada, Columbia Basin Trust, B.C. Ministry of Energy, Mines and Petroleum Resources, Teck, FortisBC, BC Hydro and Powertech Labs. Accelerate Kootenays is facilitated by Community Energy Association.